Movies i'm excited to see. 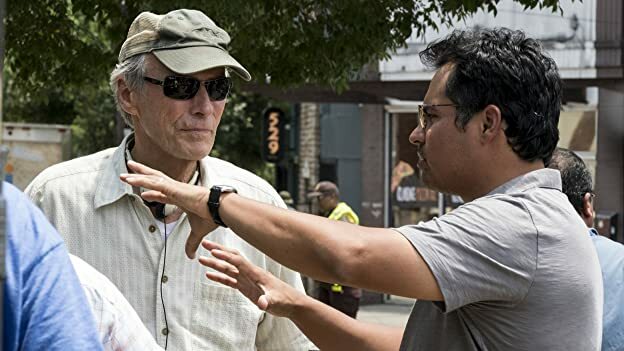 Clint Eastwood: Actor, Director ... Master Impressionist? Clint Eastwood does it all in The Mule ... including keeping his cast rolling with a killer impression of a classic cartoon character. And yes, we have proof. 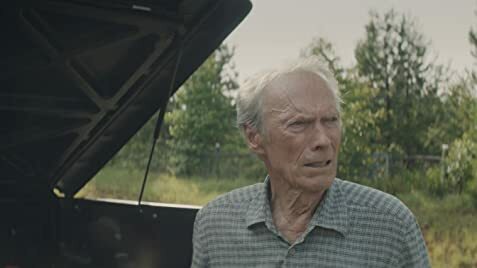 Clint Eastwood stars as Earl Stone, a man in his 80s who is broke, alone, and facing foreclosure of his business when he is offered a job that simply requires him to drive. Easy enough, but, unbeknownst to Earl, he's just signed on as a drug courier for a Mexican cartel. He does well, so well, in fact, that his cargo increases exponentially, and Earl is assigned a handler. But he isn't the only one keeping tabs on Earl; the mysterious new drug mule has also hit the radar of hard-charging DEA agent Colin Bates. And even as his money problems become a thing of the past, Earl's past mistakes start to weigh heavily on him, and it's uncertain if he'll have time to right those wrongs before law enforcement, or the cartel's enforcers, catch up to him." Earl Stone: Are you sure you're Mexican? You're acting like you're under The Fuhrer or something. In my personal opinion no one does a slow burn better then Mr. Eastwood. His cinematography, lighting and ambience develops slowly... he's in no hurry to tell his story and that's what makes him such a great storyteller. We experience the anxiety of his first few trips and along with everyone else in the theatre...we wait for the other shoe to drop. His showcased advanced age along with his hunched posture and shuffled walk in this film is the perfect antagonist for what is expected and asked of him. We are privy to comparisons of his choices of work over family. Eastwood seems to have no regret or recollection of his daughters wedding whilst receiving an award for his prized lilies. He continues to be the "Mule" knowing all too well the consequences of his actions. Redemption is a very big price. Eastwood shines here. 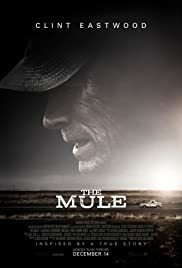 Don't expect a lot of action... but this film is a study in character... which is what Eastwood does best. 298 of 362 people found this review helpful. Was this review helpful to you?